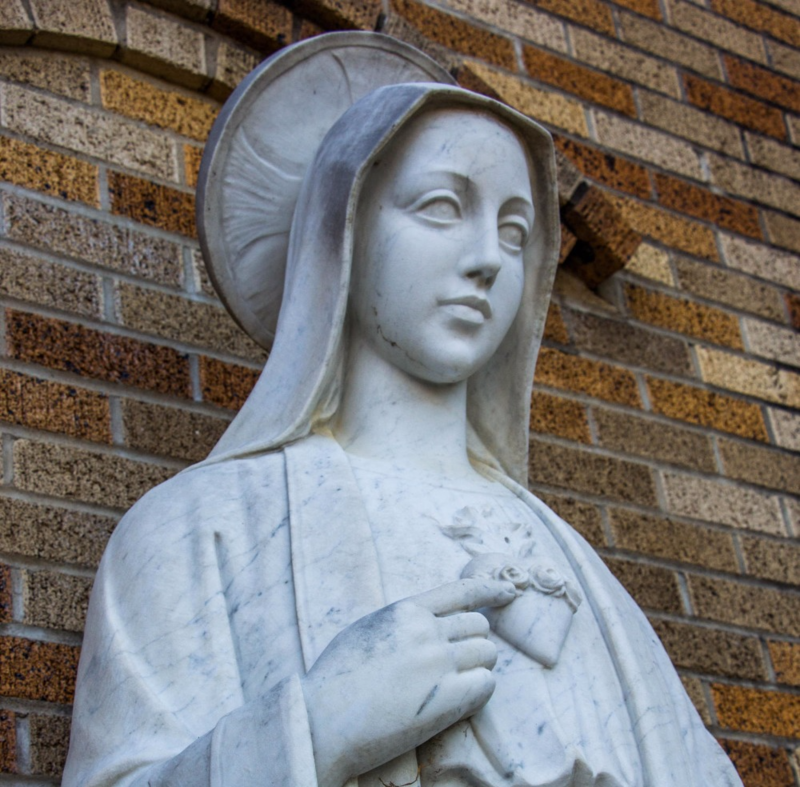 Led by the Holy Spirit, Immaculate Heart of Mary Parish opens our hearts to Jesus Christ by worshiping God together, to become more prayerful people. We aspire to live the Gospel without compromise and to love the Body of Christ, the Church. We respect the Church’s traditions and we desire to grow in love and truth within our community, our family, and ourselves so as to spread the Good News of the Gospel. Any Sunday by arrangement. Parents and godparents must attend class prior to baptism. Contact Dc. Strozyk at (501) 851-2049. Those preparing for marriage must be registered active and contributing parishioners, living within the parish boundaries for at least six months. They must notify the pastor before setting a wedding date which would be no sooner than six months from the pastor's approved date and then begin their marriage preparation program. Please call the parish office when someone is ill at home, in the hospital or nursing home. Welcome to IHM! You are invited to register as soon as possible by calling the parish office or online.